​Leave it to us. Life is too short! We are proud to be certified as a Green business! Our visit & consultancy is free of charge! ​We always focus on details! ​We pay attention to your concerns as well. Today we’re making the difference of tomorrow! 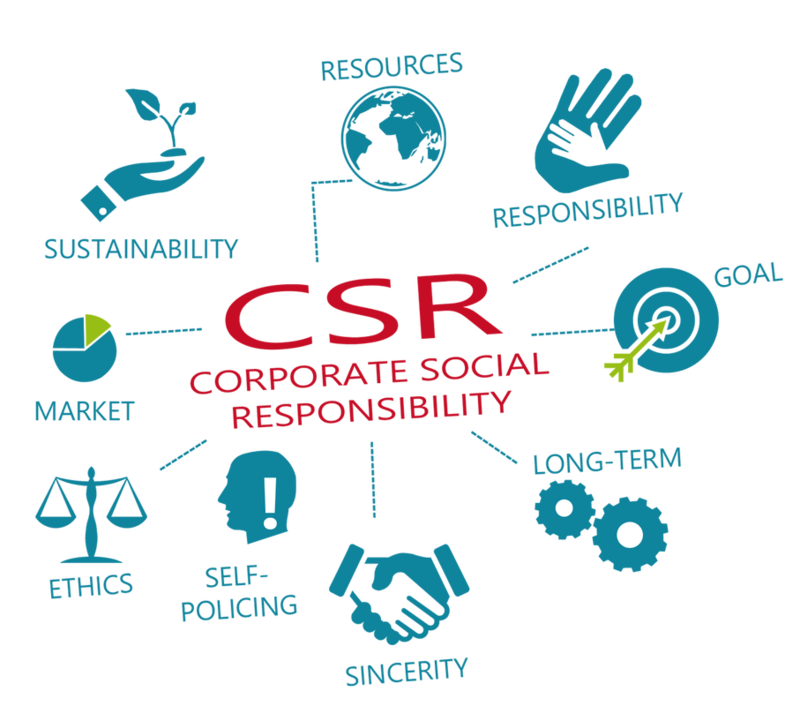 the long-term success is operating in an ethical, environmentally and socially sustainable manner, which comply with all relevant regulatory requirements.